Modified bitumen is a homogenous mixture formed in large part by bitumen modified by one or more polymers. The most commonly used polymers are elastomers as they enable the binder to perform well at both high and low temperatures. 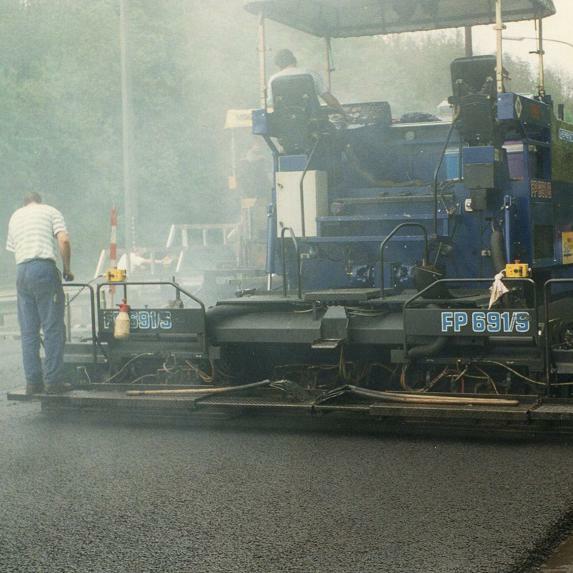 Modified bitumen is used as a high-performance binder in the production of asphalt. It can also be used as a concrete/asphalt interface membrane. Our standard products comply with Belgian specifications SB250 – Qualiroute – CCT.